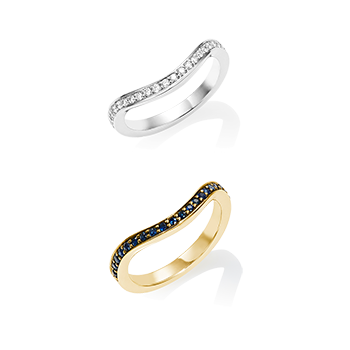 In this classic yellow gold, the high carat produces a beautifully rich colour that flatters any skin tone. 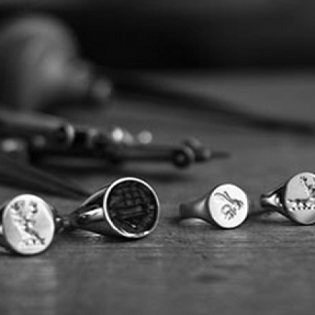 The Rebus Landscape Oval ring is a traditional yet elegant way to set off whatever hand engraved design you choose for your unique piece. 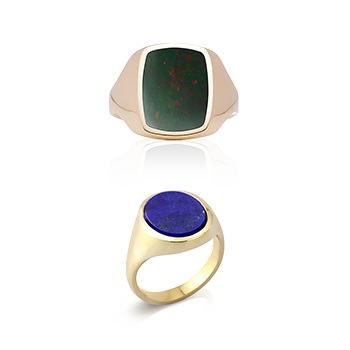 The quality of the gold, along with our exceptional craftsmanship, makes for a ring that will be worn with pride. 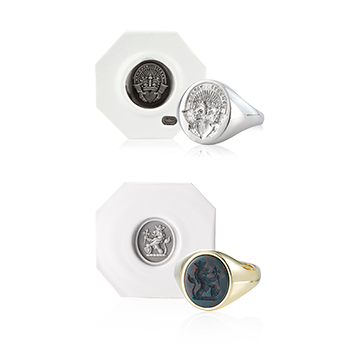 18ct gold (750 parts of gold per thousand) makes beautiful looking signet rings, rich in colour and that improves with age as it takes on its own patina. 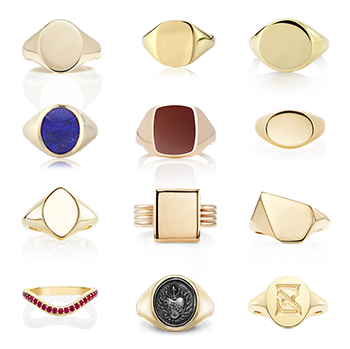 The majority of the signet rings we make are in 18ct gold. 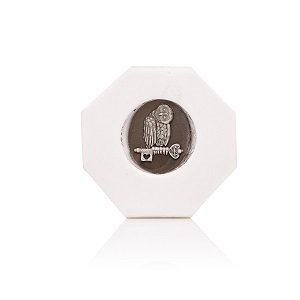 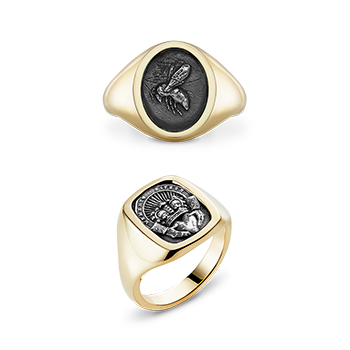 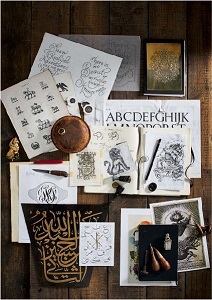 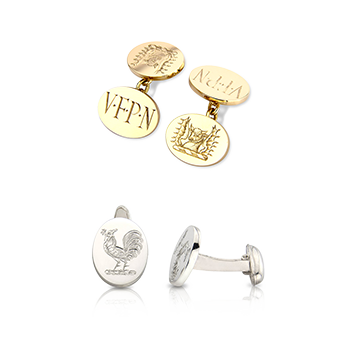 A Rebus signet ring either in 9ct, 14ct or 18ct gold will last a lifetime. 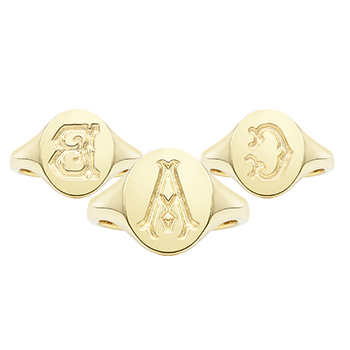 Yellow gold, the elementâ€™s natural colour, is by far the most traditional colour for signet rings. 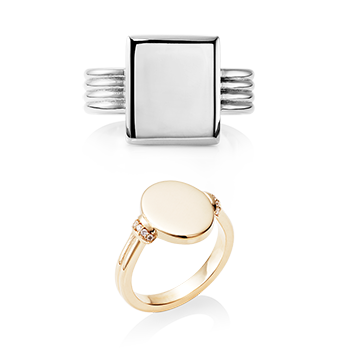 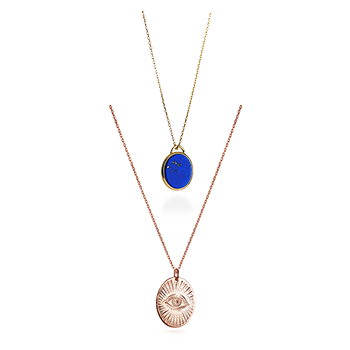 Yellow gold is usually alloyed with copper and silver to strengthen it and give the jewellery longevity. 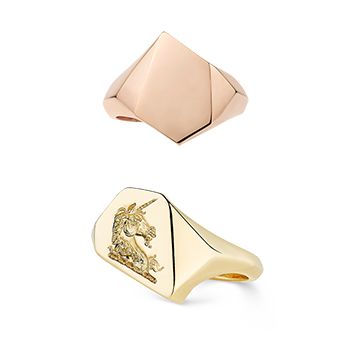 The shade of the gold depends on its gold content and 18 carat gold has a richer yellow colour than the paler 9 carat gold.